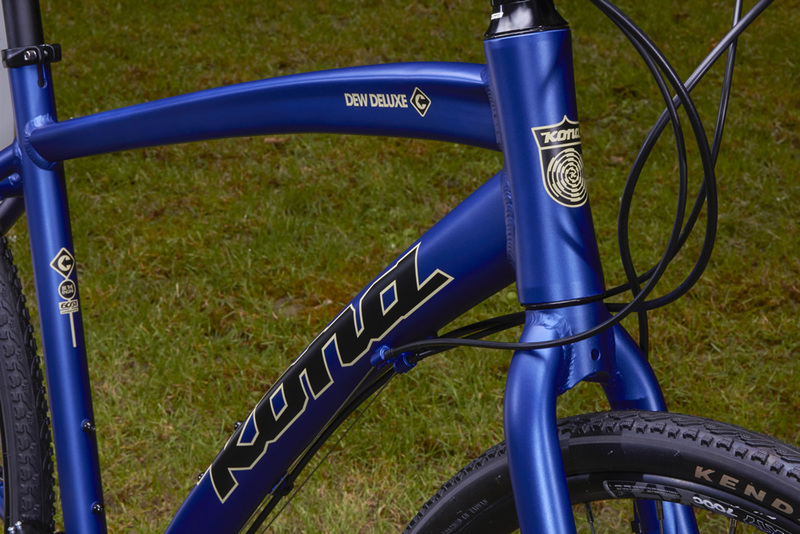 Our top drawer commuter features all the bells and whistles you’d expect on a smart, quick and street-savvy urban utilitarian dream machine. 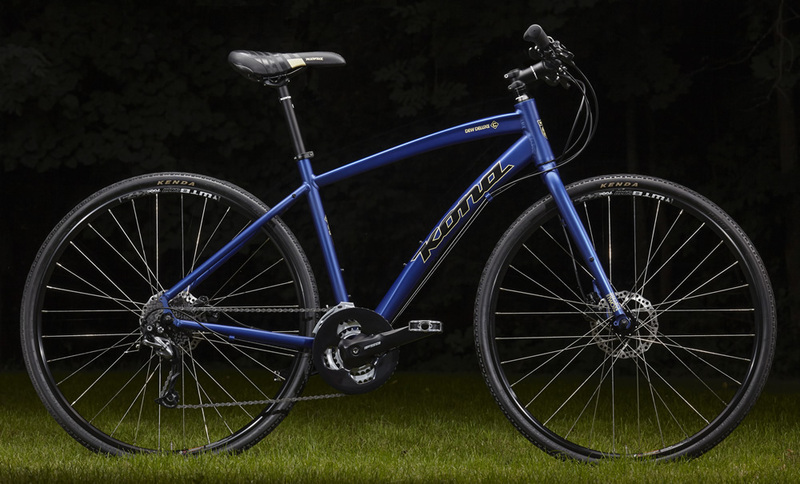 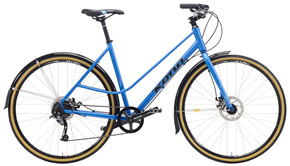 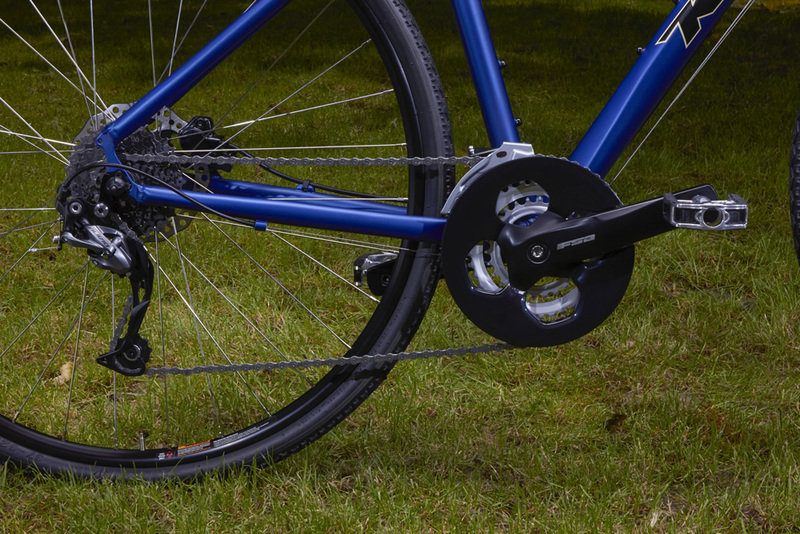 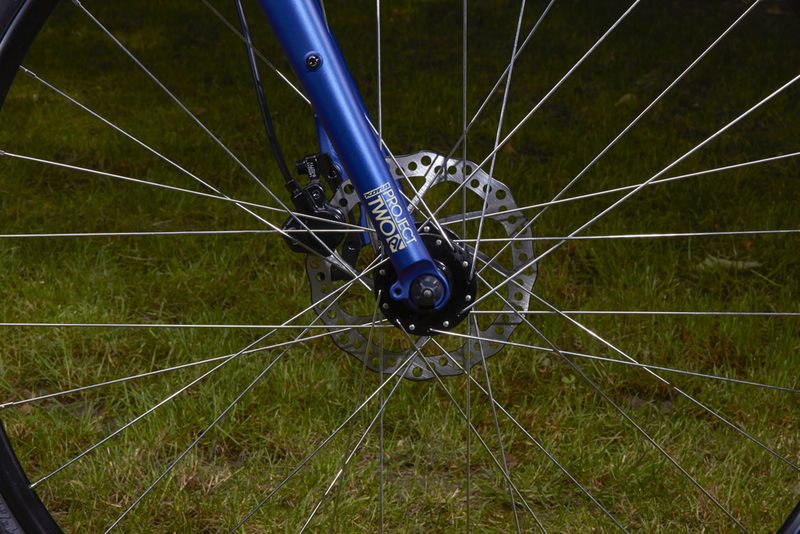 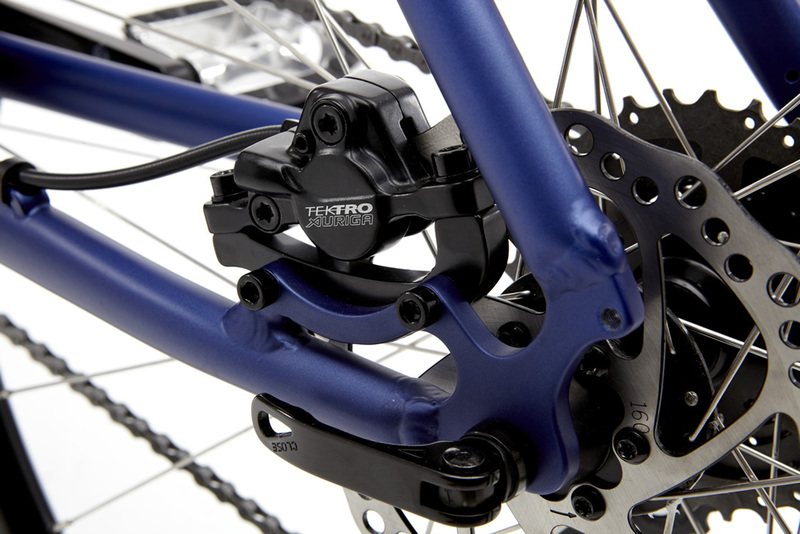 A 3x9 Shimano drivetrain gives a wide gearing range to conquer any grade, while newly designed dropouts keep rack and fender installation a cinch. 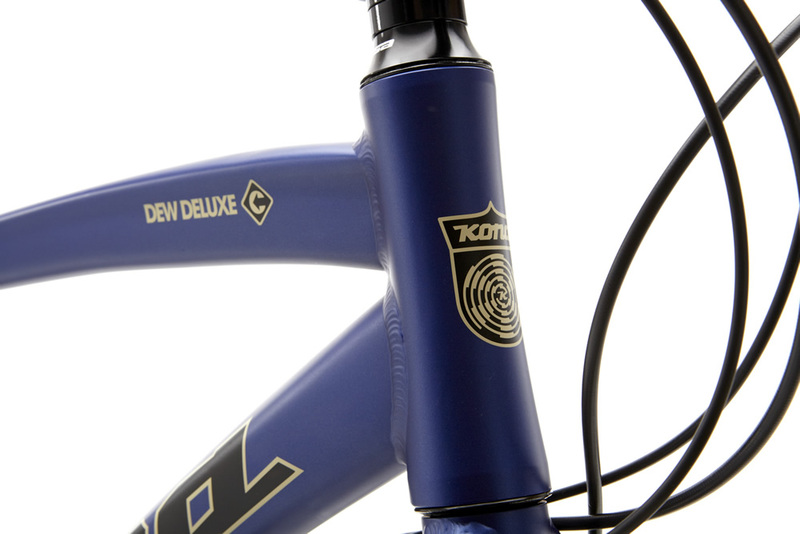 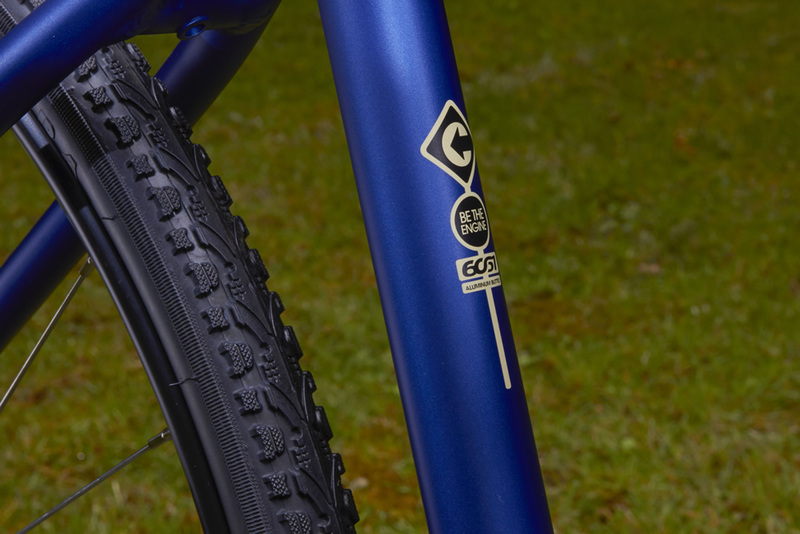 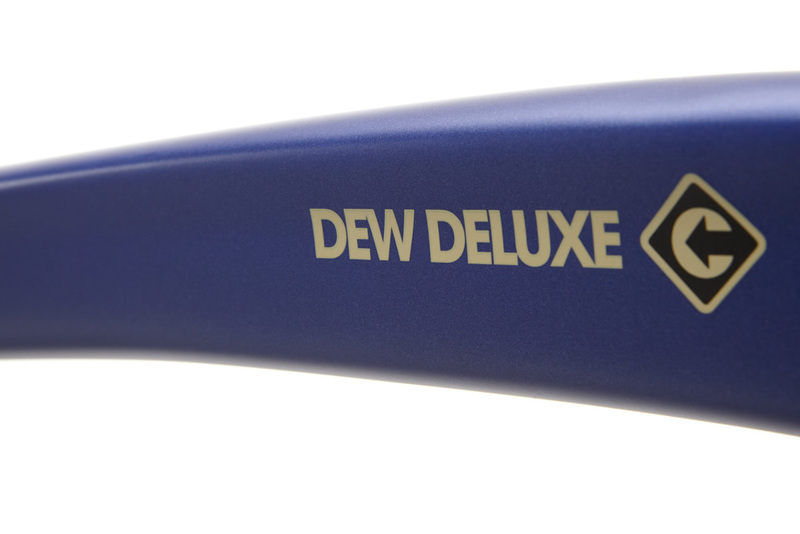 A clean and simple machine designed for the street-wise user—the Dew Deluxe is truly cream of the crop. 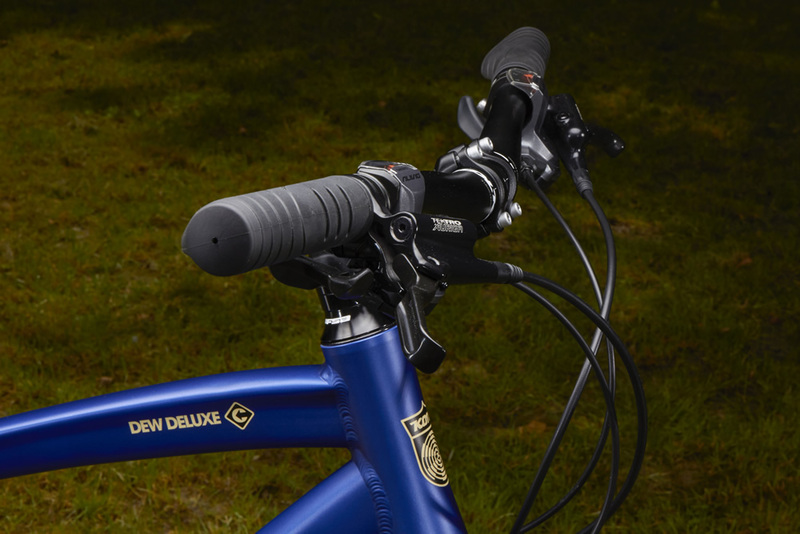 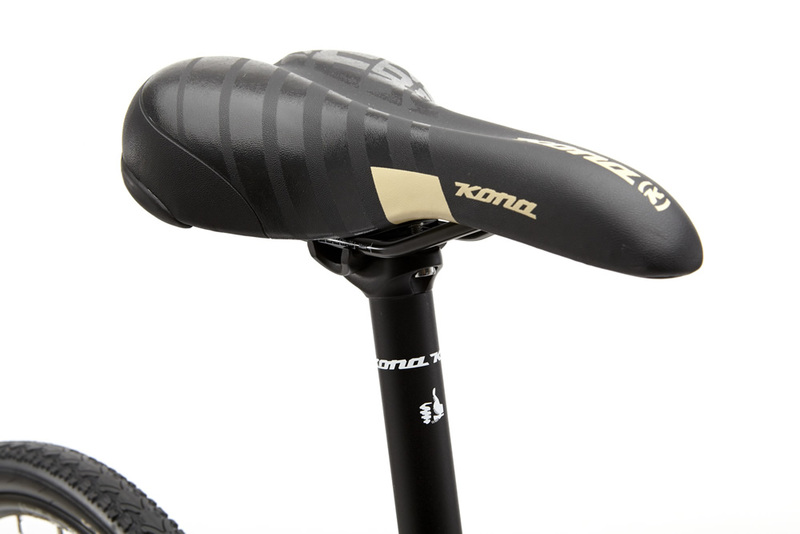 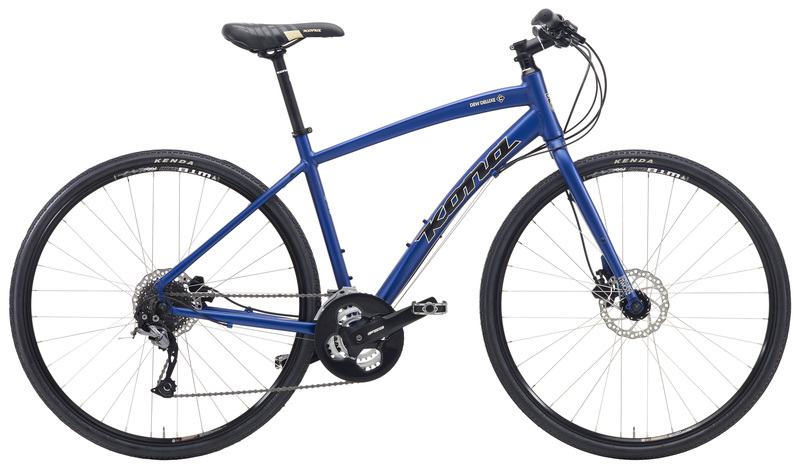 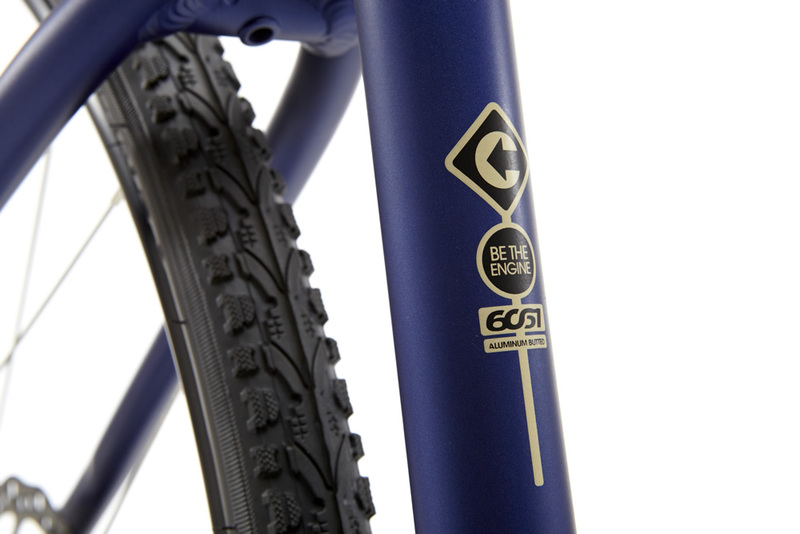 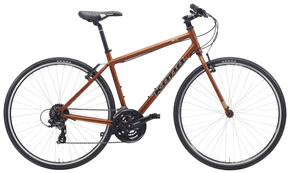 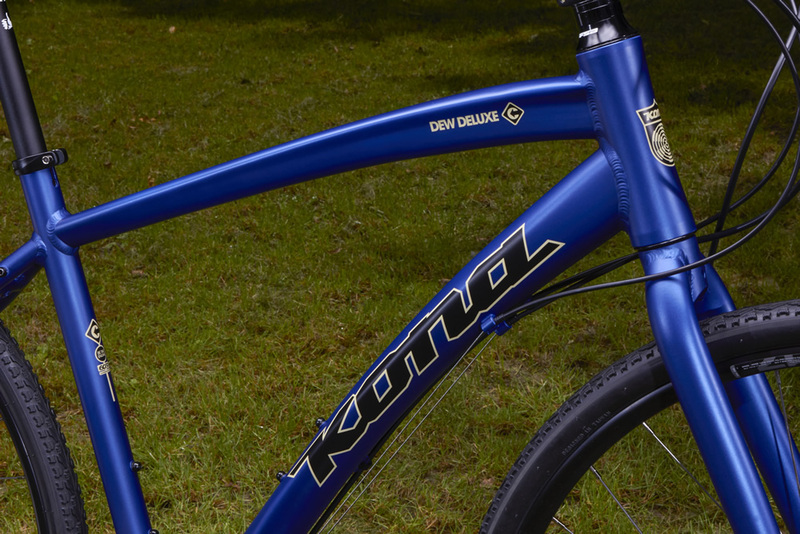 And yes, it does come with a Kona bell, same as all of our commuter bikes.